Looking for Wedding Accommodation near Adare? 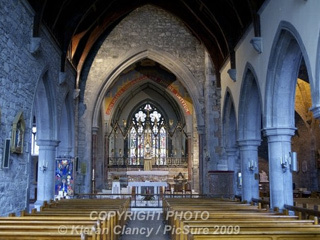 The picturesque village of Adare and it’s beautiful church and wedding venues has become a firm favourite for weddings over the years. With Ballycannon Lodge Hotel located just a few minutes drive from Adare we have also become a favourite destination for wedding guests looking for great accommodation. With a Hair and Beauty salon located just a few minutes walk from Ballycannon Lodge we can also provide the option of a courtesy car drop off to the wedding ceremony in Adare to ensure that you are free to relax and enjoy the happy couple’s special day. Call us today on +353 (0)69 64084 for our best rates.